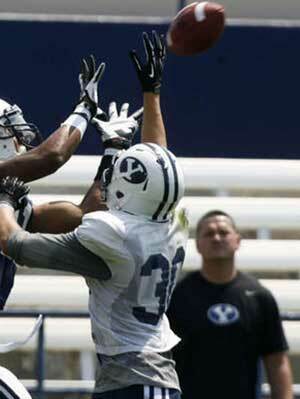 Micah Hanneman is a 6’1” 190 pound safety/cornerback for the BYU football (Class of 2012). He played in eight games as a true freshman recording one tackle versus Weber State. Following his freshman season Hanneman served an LDS mission in Carlsbad, California. He returned from his mission in time to attend spring camp, where he turned some heads. He is projected to see some playing time at either corner or safety for the 2015 season. 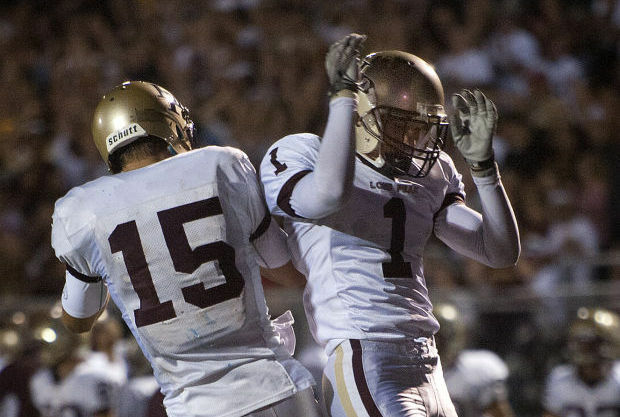 Hanneman prepped at Lone Peak High School, where he recorded 26 tackles and 4 interceptions as a junior. His senior year he had 52 tackles and two sacks on defense and 31 receptions for 464 yards and eight touchdowns on offense. He helped his team win the state championship (2011) and was named to the All-State first team. Hanneman was also an All-Region 4 second-team baseball player and competed in long jump for the track team. Hanneman was rated 2-stars by Rivals, Scout, and ESPN (grade of 72), who ranked him the No. 16 prospect in the state of Utah. 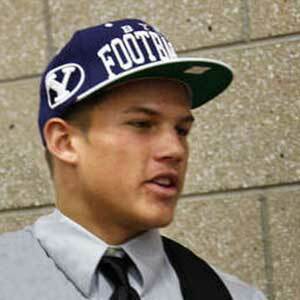 He was offered scholarships to play for BYU and Southern Utah and was also recruited by Utah and Utah State. He committed to the cougars on June 21, 2011 and was asked to greyshirt in 2012 and sign in 2013. 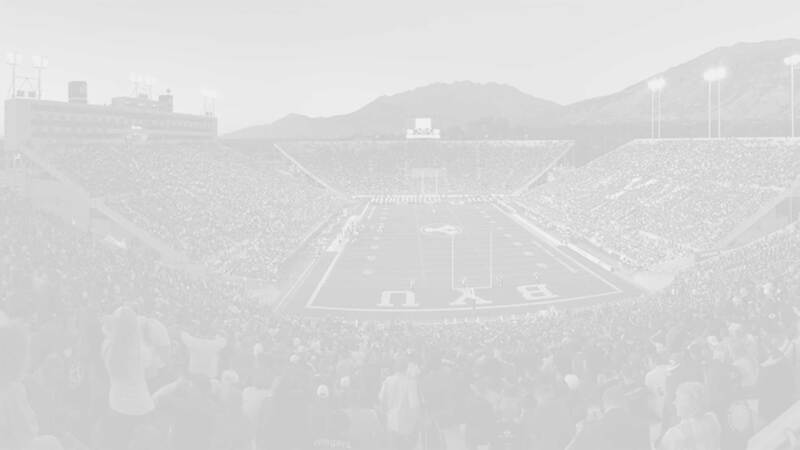 Last Team: BYU HT/WT: 6’1”, 190 lbs.